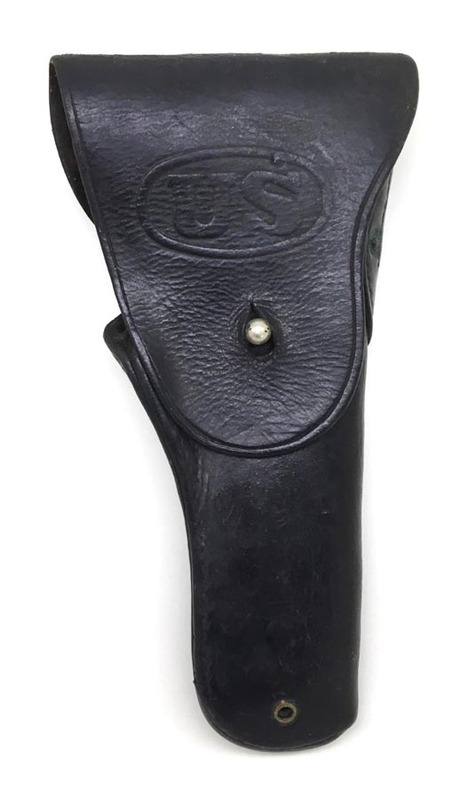 PHYSICAL DESCRIPTION: This M1911 holster is in nice condition showing some wear and age. 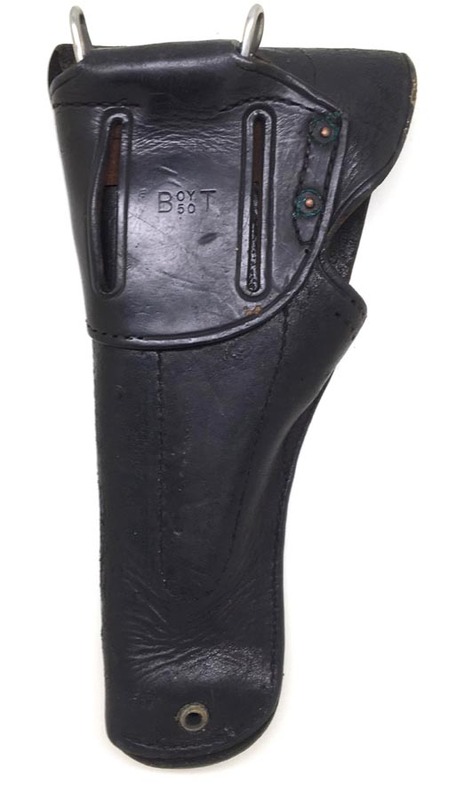 Holster is nice and solid showing no damage with all stitching intact. 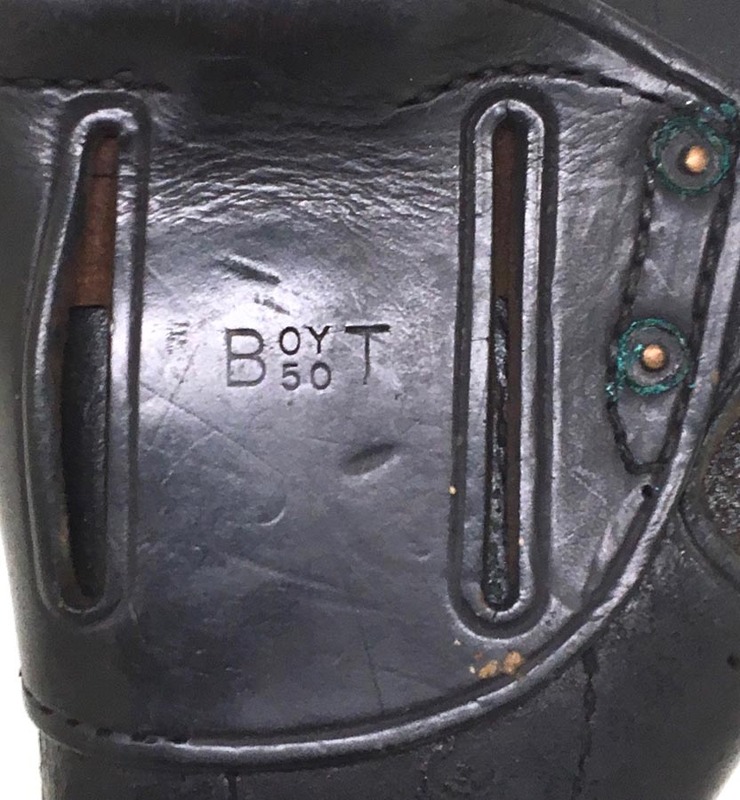 Holster is Boyt 50 embossed to backside.